It’s getting to that time of year again here in the UK, when the mercury starts to fall as fast as the leaves from the trees, and some riders start to put their bikes away for the winter. 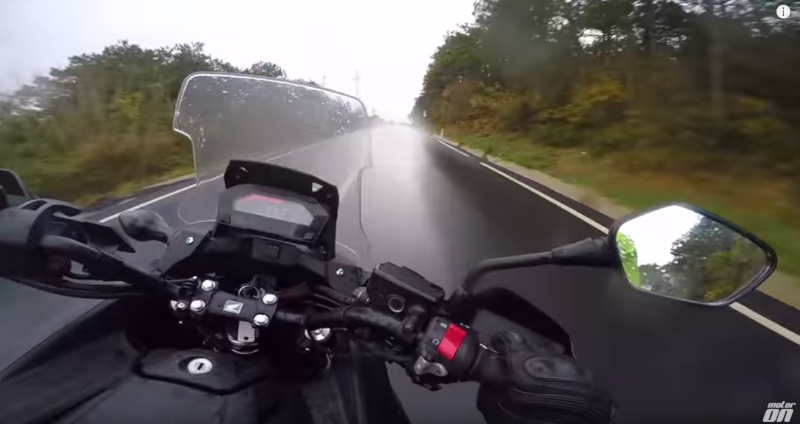 But what if you need to keep riding, whatever the weather? 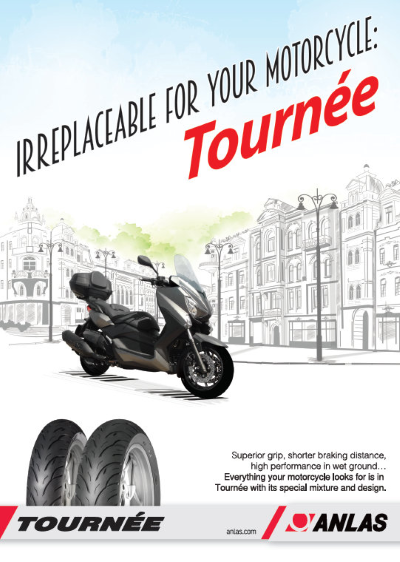 Here at Anlas, our dedicated 2-wheel engineers have created the world’s first ever big bike winter tyre – available in sizes for many modern tourers, nakeds and adventure machines. 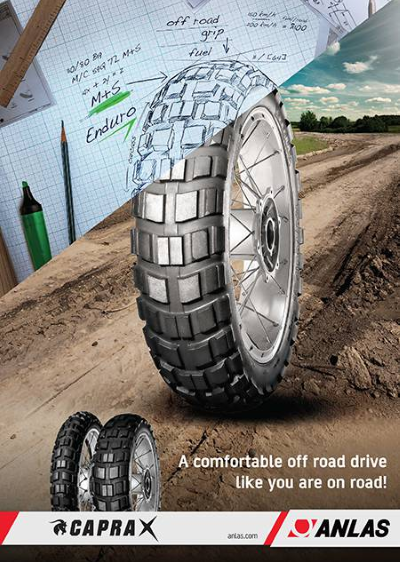 Although suitable for year round use, the tyre comes into it’s own in cold, wet conditions thanks to a specially formulated compound, which when combined with our unique tread pattern offers superior levels of grip. 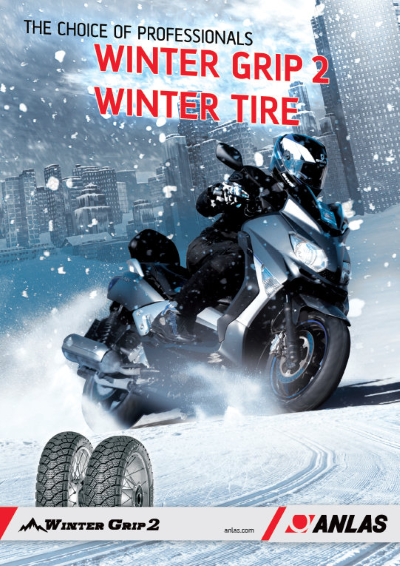 Tread sipes also provide additional biting edges in the most wintry conditions, for a safe and secure ride if you really have no choice other than to ride. 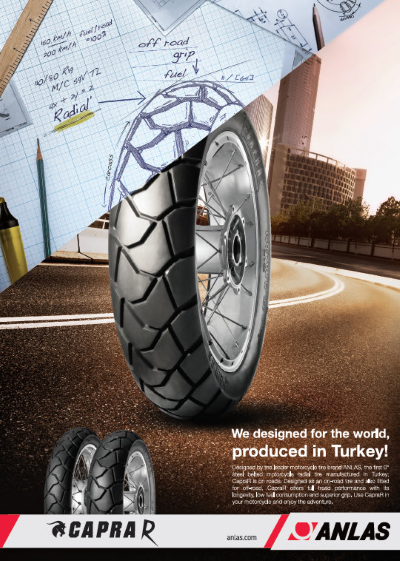 Late last year, they were tested Turkish bike magazine Motoron, who released an in-depth video review. You can view our full Winter Grip Plus range here.